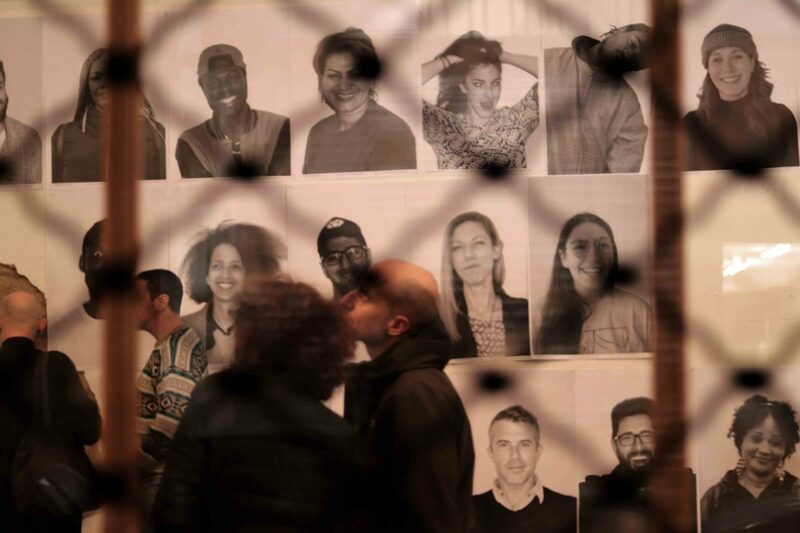 A participatory work of art that celebrates the coexistence of communities in Athens! 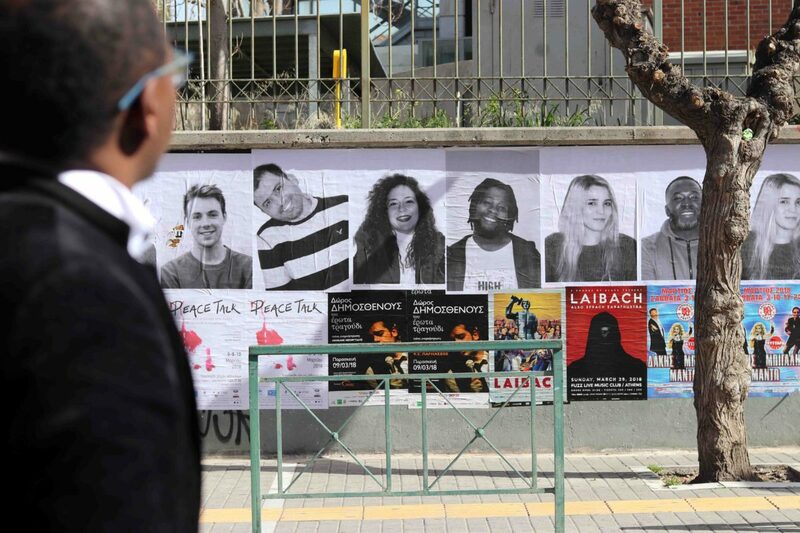 The team A-typical in collaboration with Generation 2.0 for Rights, Equality & Diversity brought in Athens the project by the renowned street artist JR, INSIDE OUT. Inside Out Athens underlined the diversity of Athens and its multicultural character, claiming in its own way the equal coexistence of all members of the Greek society. The message of unity, coexistence and interaction spread in the public space of the city! 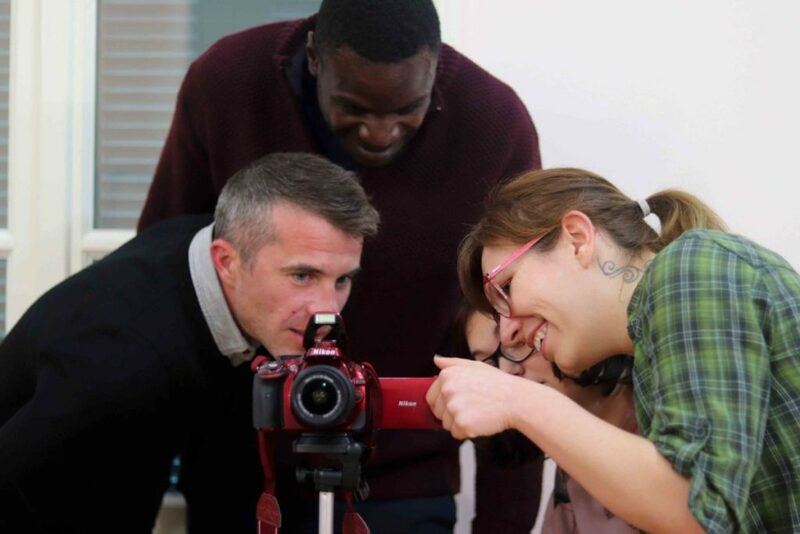 Through two photography workshops that took place in December 2017, a total of 58 participants, Athenians of different origins, learnt how to operate photographic equipment and at the same time they gained a basic knowledge of the theory and importance of photographic capture. In the end they photographed each other in portraits which consisted the artwork Inside Out: Athens. 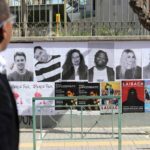 These portraits were featured in selected buildings and surfaces around the city, co-creating an artwork that graced the streets of Athens, starting a dialogue on the rights of people with different origins. This ephemeral work of art opened its doors on the 3rd of March at the facade of the This is Bud, in the surrounding area of ​​Technopolis City of Athens and at the Kerameikos Metro Station, where they stayed until March 13th. At the same time, the Gallery of Communitism hosted Inside Out: Athens in a two-day exhibition on Saturday 3 and Sunday 4 March 2018, from 11:00 to 19:00. 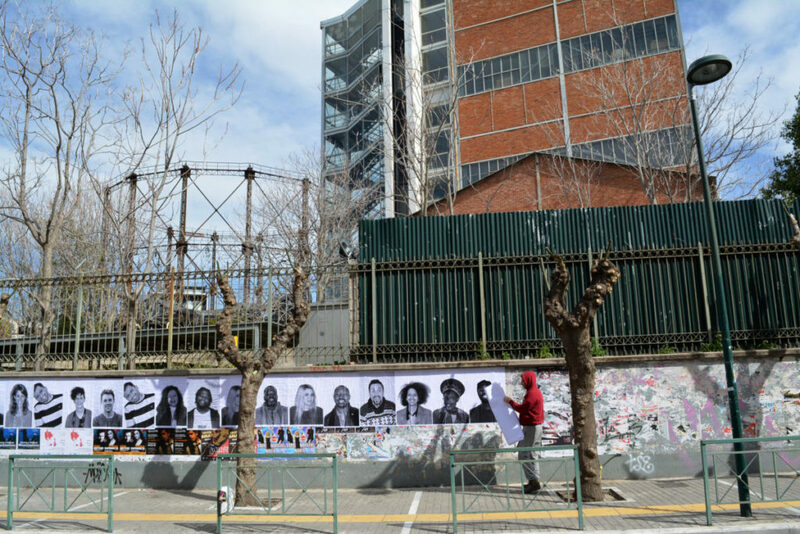 The Inside Out Athens participatory project is part of the international project of the famous street artist JR, Inside Out. Inside Out is a large-scale participatory art project that transforms messages of personal identity into pieces of artistic work. Everyone is challenged to use black and white photographic portraits to discover, reveal and share the untold stories and images of people around the world. 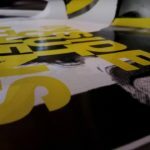 These digitally uploaded images are made into posters and sent back to the projectʼs co-creators, for them to exhibit in their own communities. 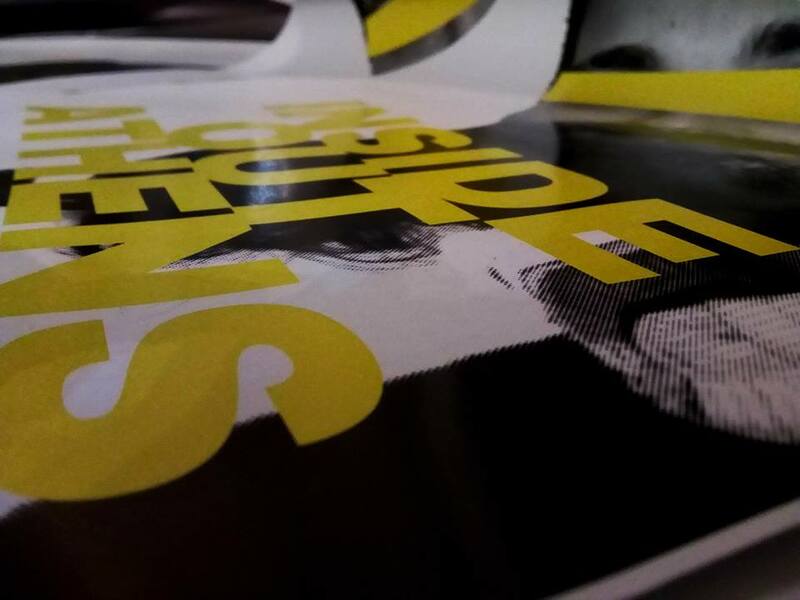 Posters can be placed anywhere, from a solitary image in an office window, to a wall of an abandoned building, or in a full stadium. These exhibitions will be documented, archived and be made available online at http://www.insideoutproject.net/. The INSIDE OUT project is a creation of the artist JR, recipient of the 2011 TED Prize (watch JR’s TED talk here). The TED Prize is awarded annually to an exceptional individual who receives $1,000,000 and the TED community’s resources and expertise to spark global change. The award offers support to build a project’s core infrastructure quickly – so that others can add their own collaborative action. The first TED Prize was awarded in 2005, born out of the TED Conference and a vision by the world’s leading entrepreneurs, innovators, and entertainers to change the world – one Wish at a time. What began as an unparalleled experiment to leverage the resources of the TED Community to spur global change has evolved into one of the most prestigious prizes.